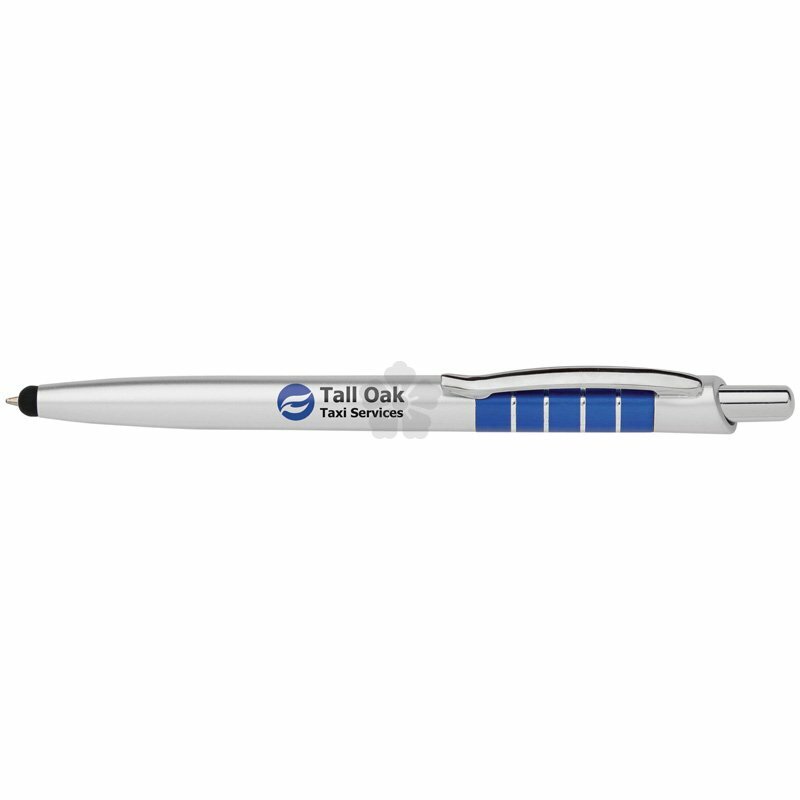 Smart plastic ballpen with stylus, making it ideal for phones and tablets. 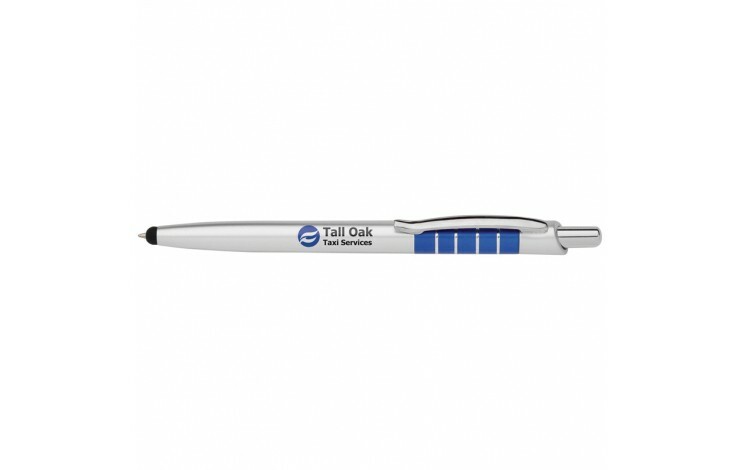 This ballpen offers amazing value and a large print area for your design. Black ink refill. Note: Setup is charged at £32.00 per colour.